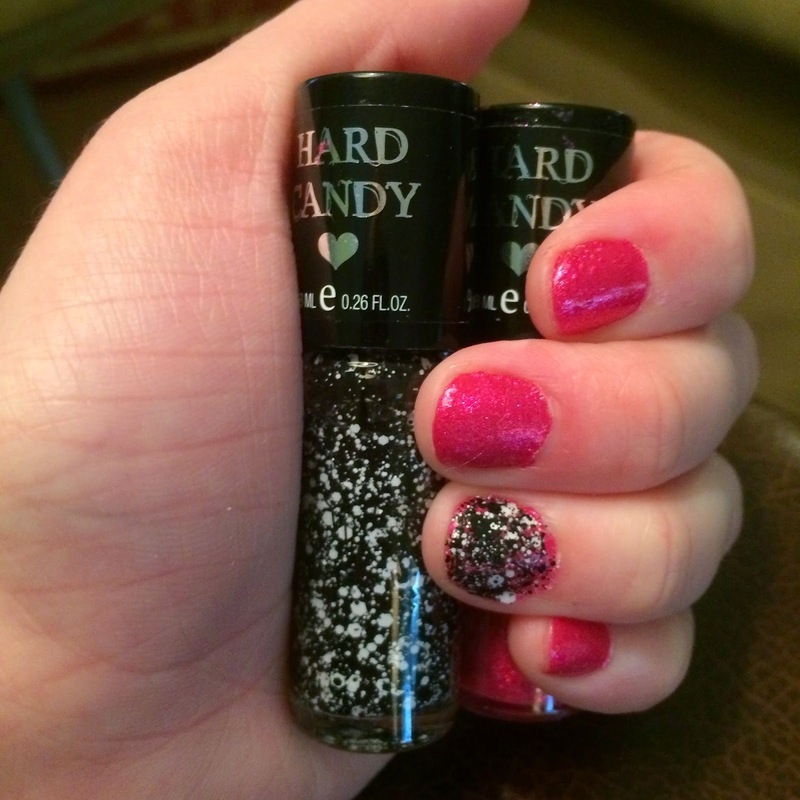 Small 4 Style: Hard Candy: Sweetie You Look Fabulous! Hard Candy: Sweetie You Look Fabulous! Spring cleaning means out with the old and in with the new [makeup]. If your makeup drawer is filled with half-empty containers and dried-out nail polish, it's time to replenish and you don't have to spend a lot of money. Great makeup doesn't have to be expensive and fussy. I can't wait to tell you about some of the newest spring offerings by Hard Candy, an affordable and effective cosmetics brand that gives prestige cosmetics a run for their money. 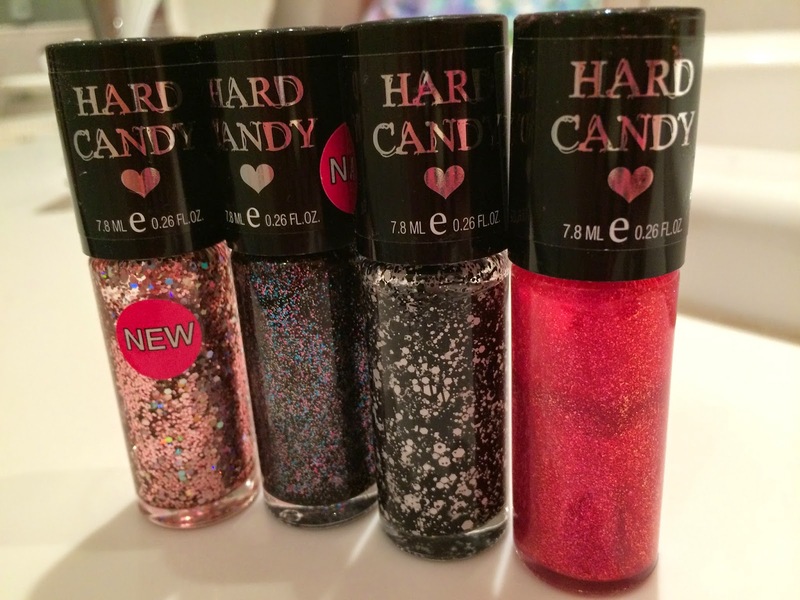 Everything in the Hard Candy collection is under $10. Small 4 Style is giving you a break down of what you must have in your beauty tool box, and a few extras to make your look a little more sparkly. You'll get the most bang for your buck with the primer. Before you apply any makeup, you need a smooth canvas to work with. Hard Candy's Sheer Envy Primer provides a soft layer of lightweight coverage that fills in cracks and pores. I like to apply my primer with a sponge, but your fingers or a foundation brush are other options too. 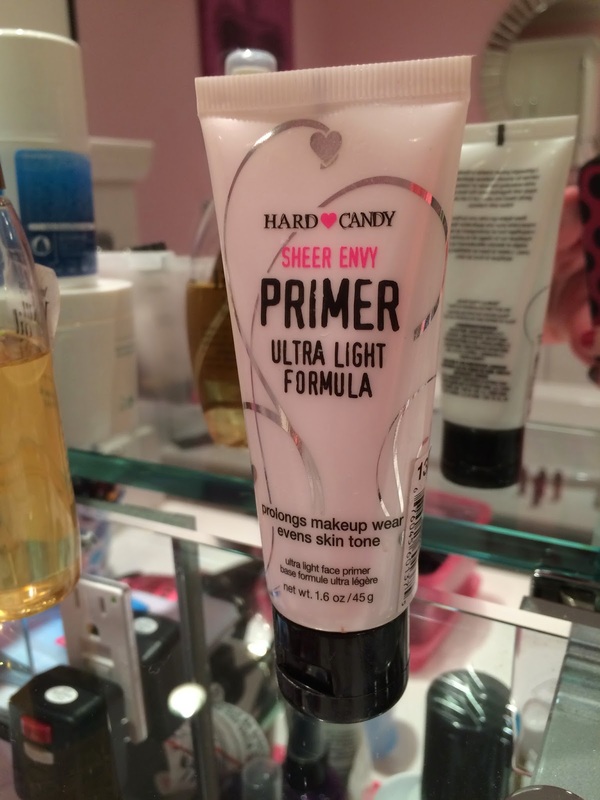 As much as some of us like the feeling of splurging on prestige cosmetics, Hard Candy's primer has a lot of the same ingredients as the popular Smashbox one that's 4x as expensive at department stores. It's official, Crush on Hot Pink is the perfect pink nail color! The Crystal Confetti polishes are also really fun. I love the fat specks of glitter that add dimension and sparkle to my manicure. Your Hard Candy nails will last for about a week if you apply a top coat. This is a white mascara that you put on before your black mascara to thicken and lengthen your eyelashes. Hard Candy's version of this product is great because it doesn't dry clumpy. It's an extra step so sometimes I forget to do it, but it adds that extra oomph to my lashes. I have teeny tiny lips but I like the fact that this makes them look a little fuller. A classic pink gloss is a purse must-have. Though I don't wear glitter on a daily basis, I love having it on hand. The key to a successful glitter eye shadow application is precision, control and a lot of practice. 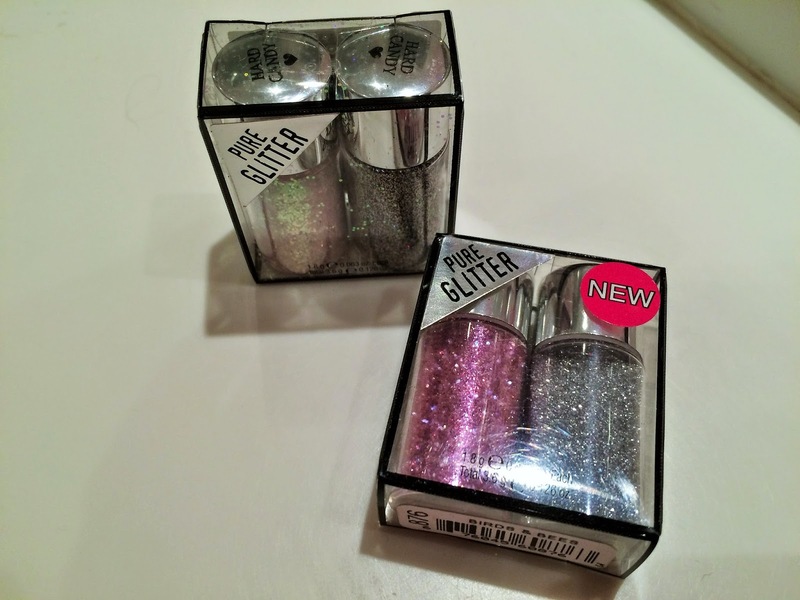 It's helpful to use a concealer or lid primer and a small brush to keep the glitter from going out of control. If you're feeling adventuresome, use it to spice up your nail art. I haven't tried that yet, but it could be a fun experiment. 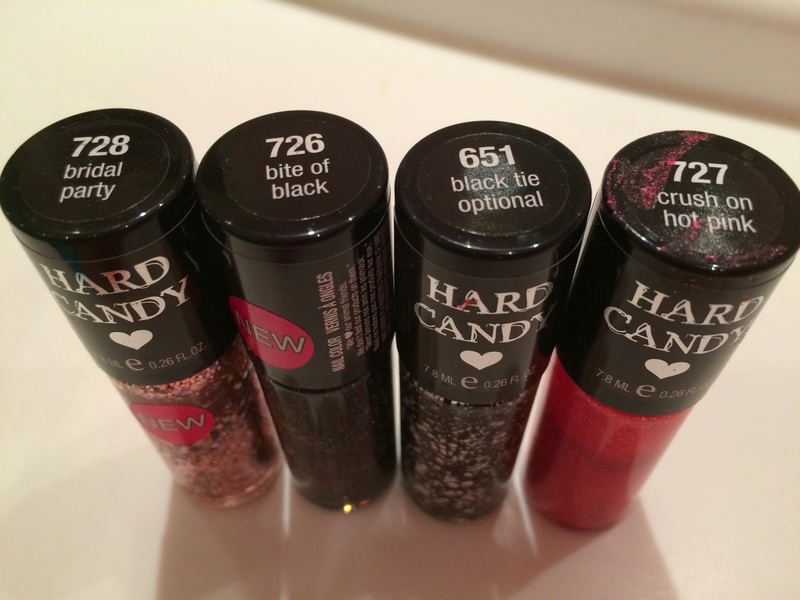 Hard Candy cosmetics can be purchased at Walmart stores and online.